Several months ago RNR Industries reviewed our album, which was way cool! But now… The current issue of the mag includes a half page article about LR!! 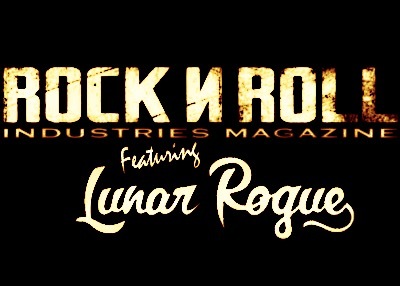 Check www.rocknrollindustries.com for locations where the mag is carried, so you can go grab a copy! Stitched Up Heart is on the front cover.